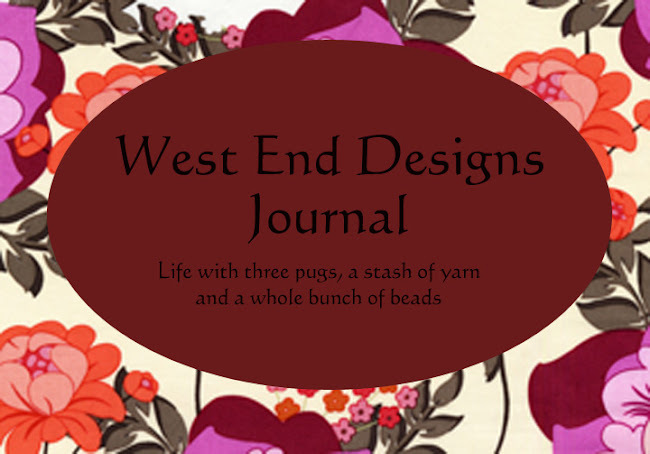 ~* West End Designs Journal *~: Monorail! You have heard of Monorail Cat, meet Monorail Dog. I guess she was enjoying the sun and the view on this gorgeous day!